I killed this dude Oct 17th at 12yds with my Z7 and a Muzzy 3 blade. He ran 15yds and went down. The Muzzy obliterated the pump station. 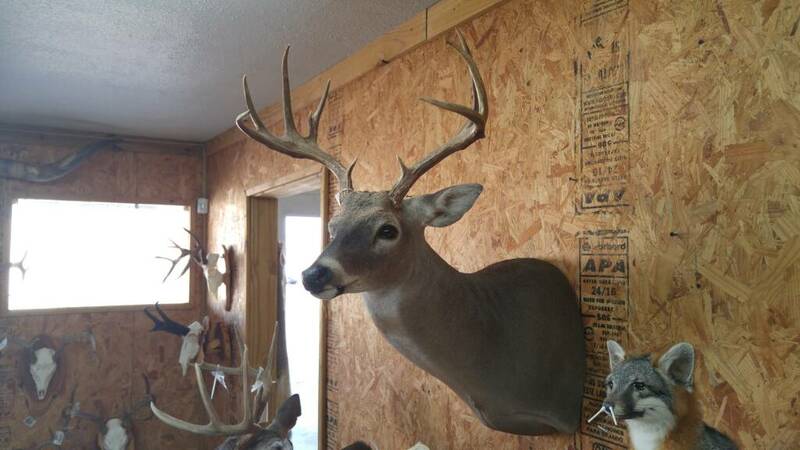 He scored 133 according to the taxidermist. Last edited by JohnAGarrett; 01-12-2016 at 05:38 PM. 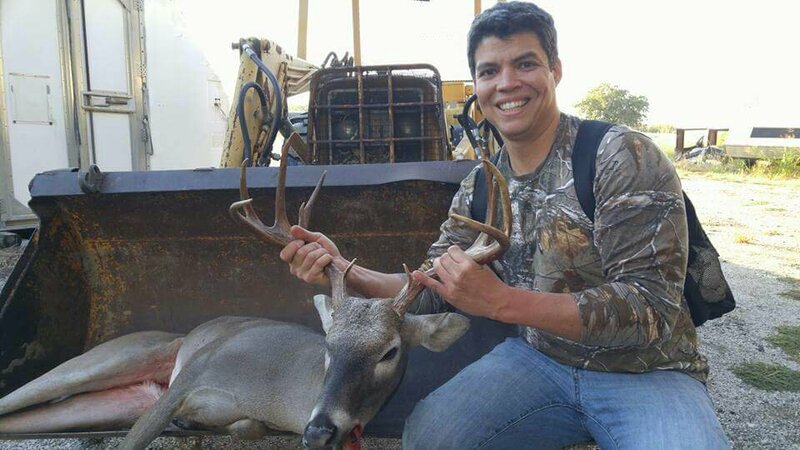 Congrats, great feeling and nice buck! Yes sir. That's a fine buck. Congrats! Congrats on a nice buck and quick taxi work!!! It was supposed to be finished in March but they got to it early. I was pretty stoked. Good looking buck for sure, your smile worth a thousand words. Nice buck! Who did the taxi work? Gotta love an old muzzy. Always done me right. Very nice, I'm a Muzzy 3 blade guy myself, WTG.